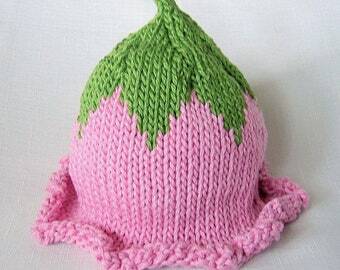 This listing is for the Cupcake Hat PATTERN ONLY--NOT FINISHED PRODUCT. 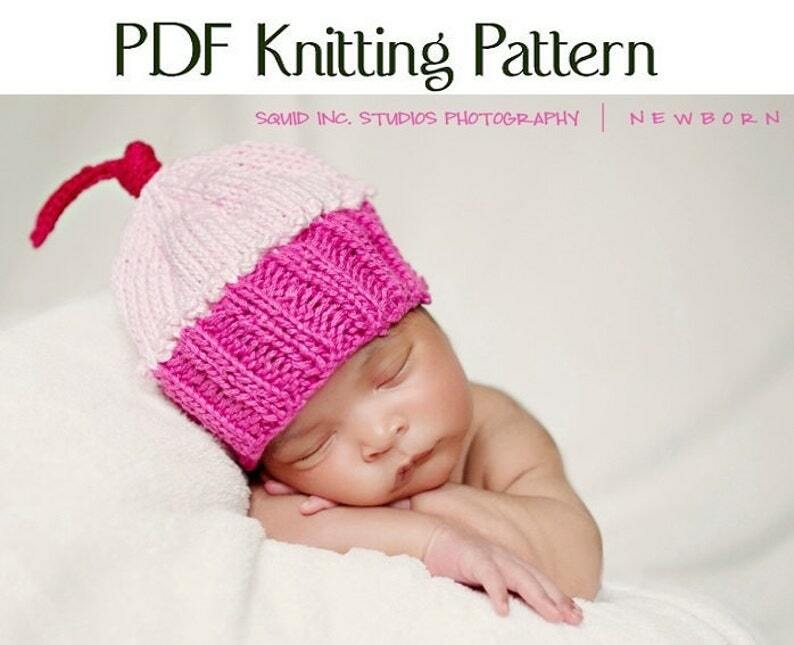 This Cupcake hat is one of my best sellers, a hit a baby showers and great for Newborn Photo sessions. Knitting Level: Advanced Beginner with knowledge of circular needles and multiple stitches.